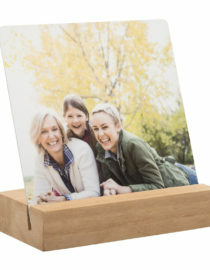 Photo plaques are a great way to create simple, modern, and creative designs with the photos you love. 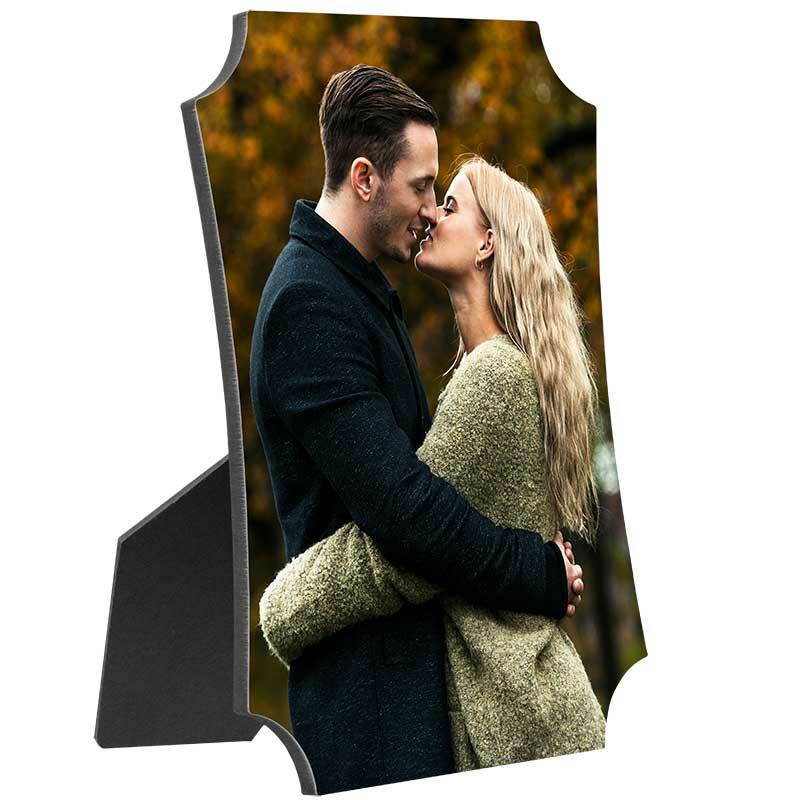 Whether you’re looking to decorate your home or office, our photo plaques will add that sense of style you’ve been looking for. 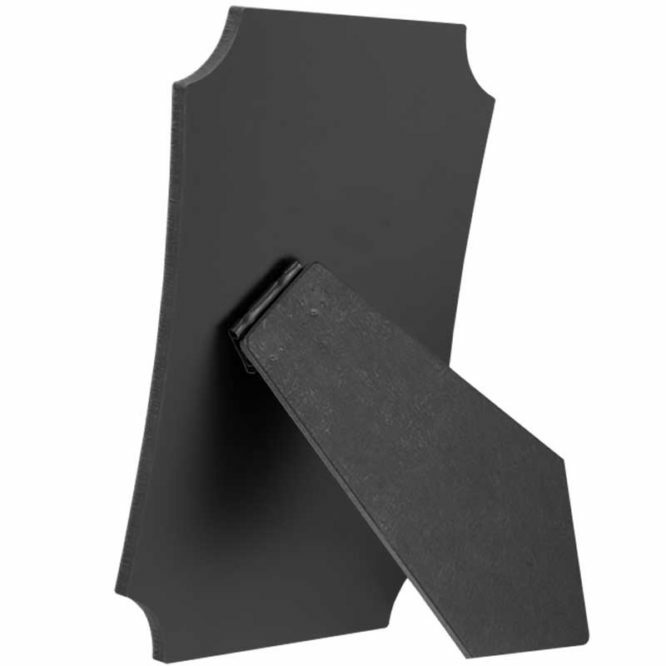 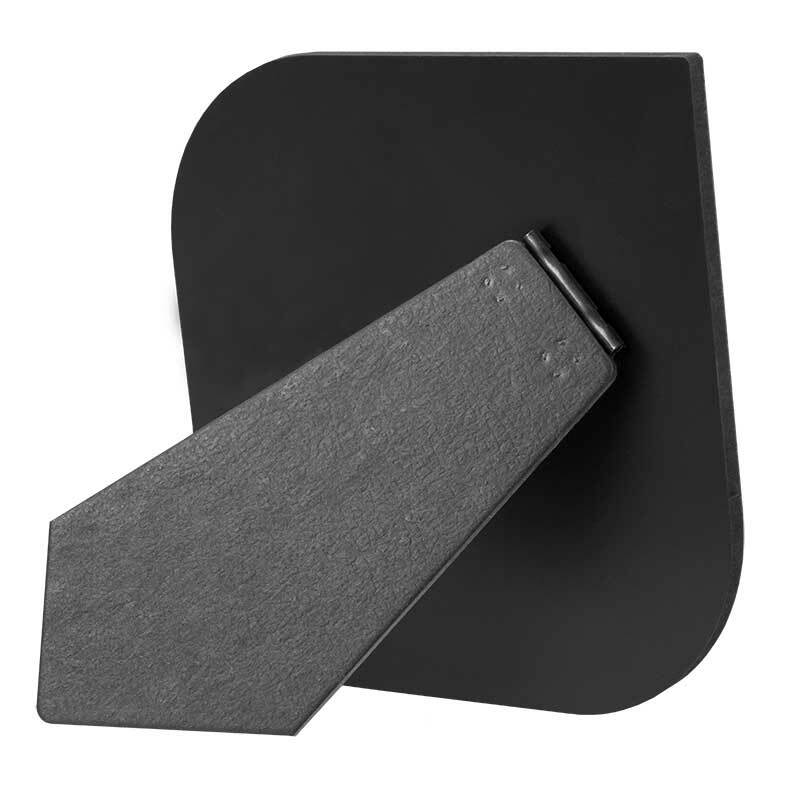 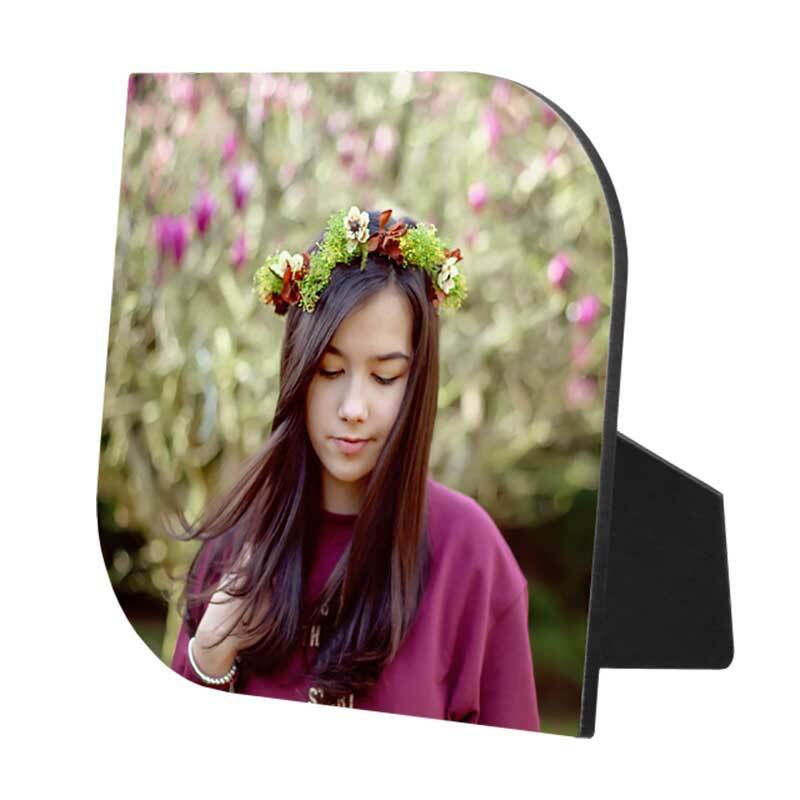 Each of our photo plaques is printed on a sturdy hardboard backing, finished with a water-resistant high gloss coating, and includes a built-in easel for desktop display. 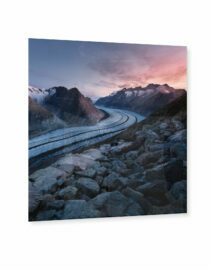 Choose from our multiple sizes, so let’s create your very own personalized photo plaque today!